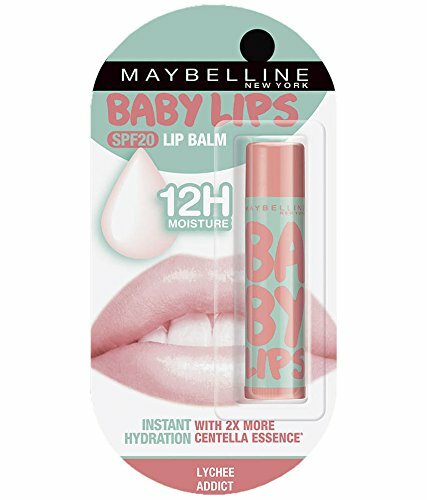 Maybelline Baby Lips not only comes in cute packging, but in 7 different colour varities. This is one reason why it is very popular with women. It is smooth and claims to last up to 12 hours, along with SPF Protection. Price: Rs. 144/- for 4 gms. 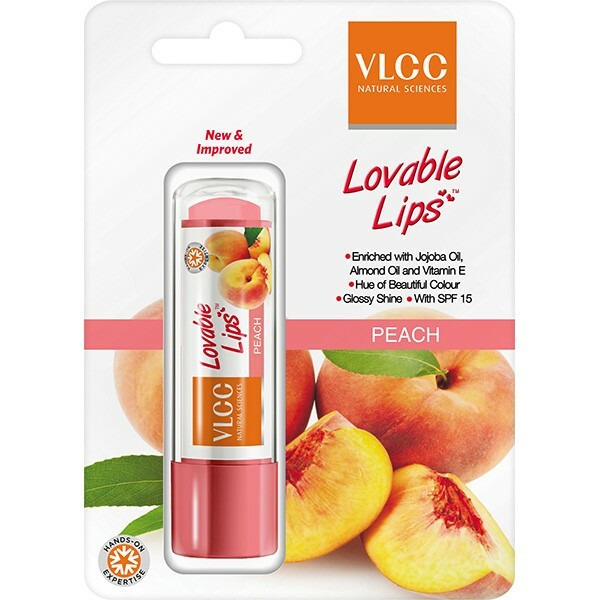 VLCC is very popular and well received amongst Indians, their lip balms being one of the many products. It is long lasting, non-buttery in texture, and provides SPF 15 protection from the sun. It comes in various flavours like strawberry, orange, mango and even honey. It is extremely affordable too. Price: 125/- for 4.5 gms. 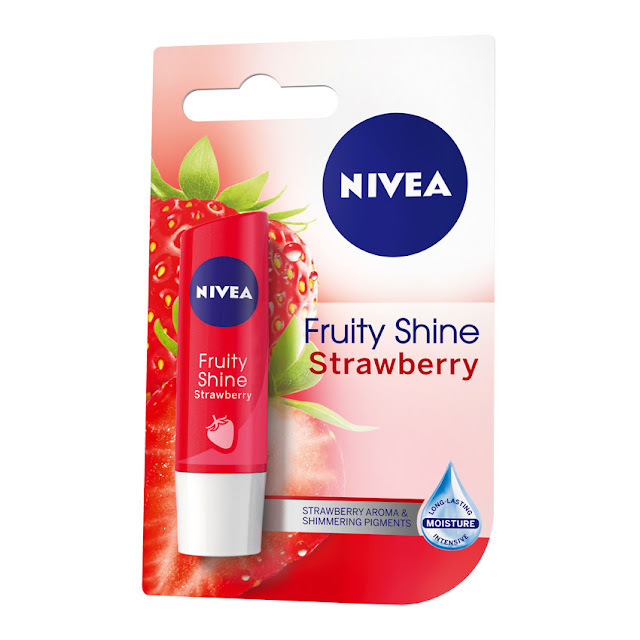 Nivea claims to be a pioneer when it comes to winter care, their lip balms being no exception. Their lip care consists of HydraIQ, enriched with Jojobo Oil and Shea Butter. 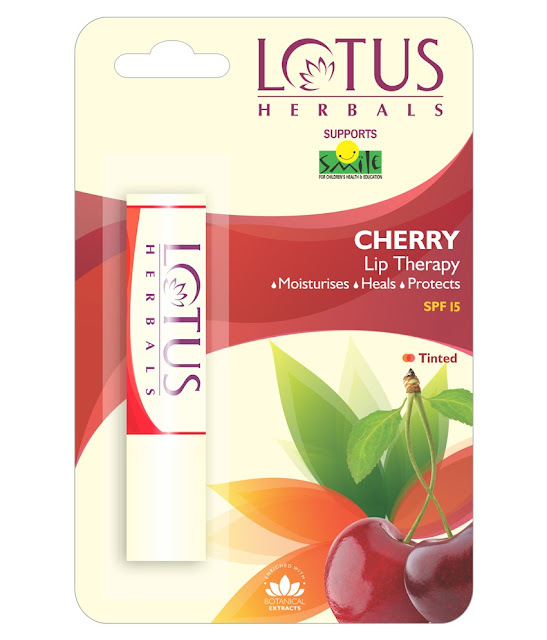 It promises to heal and nourish lips, along with a very mild fragrance. Price: Rs. 150/- for 4.8 gms. Like most of its products, it is rich in texture and has shea butter and Vitamin-E. It is a little more expensive than the others, but if you like to use premium products, do opt for this one. Price: Rs. 395/- for 4 gms. It is a 100% natural product with SPF 15 for protection against the sun. It is loaded with shea and kokum butter. Its unique feature is that it is 100% vegetarian product, so it is a good choice for people who like to use vegan products. Price: Rs. 135/- for 4 gms.